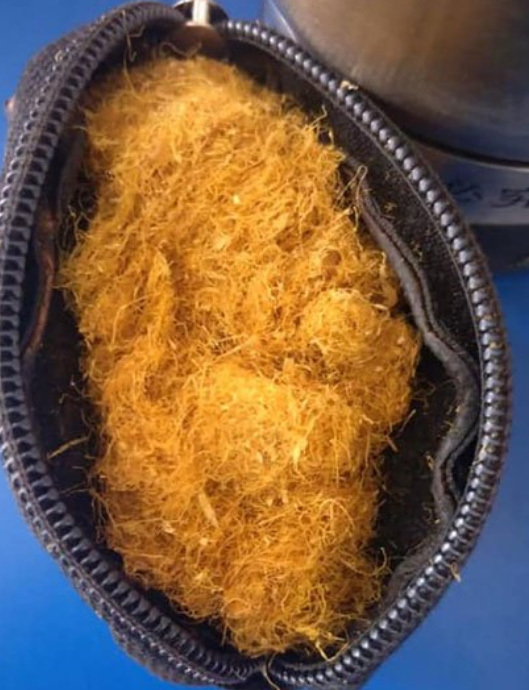 He was released after police found that he was smoking tobacco instead of drugs. 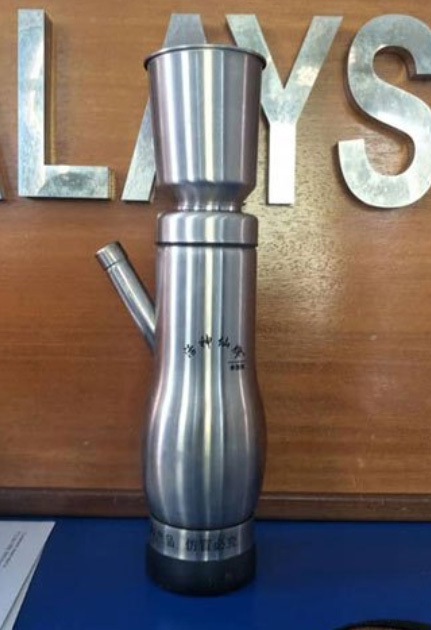 The 60-year-old man was suspected of taking drugs using a smoking device similar to a bong. 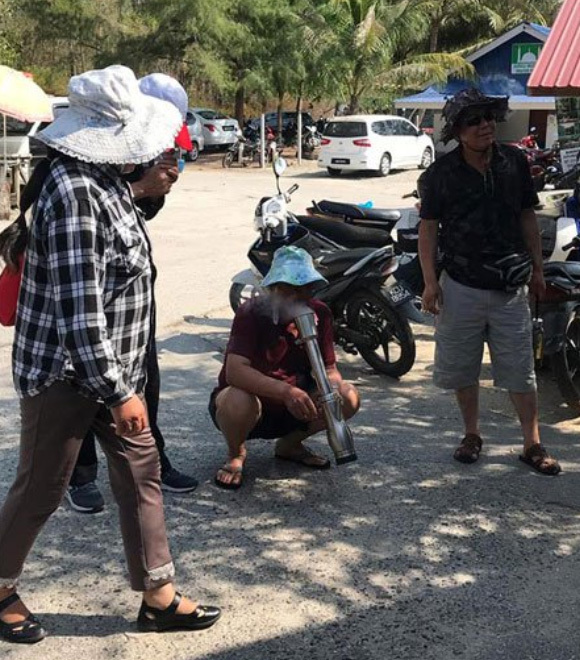 Sin Chew Daily, as translated by The Star, reported that the elderly man was on a five-day, four-night tour with his wife. 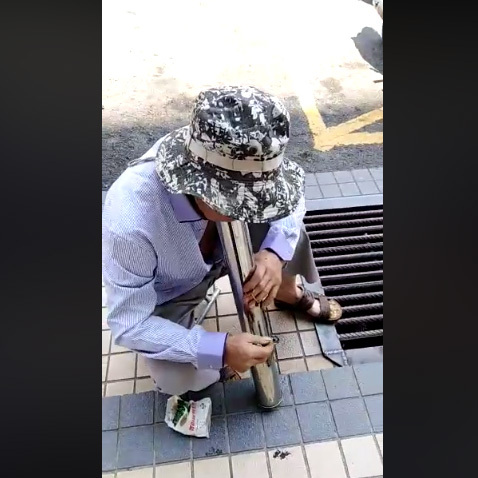 It was later discovered that the man tested negative for drugs and was instead smoking "red tobacco"
He claimed that he brought the bong through Malaysian customs without being stopped by authorities because it was legal. They later released him after confirming that he was not doing drugs. However, his bong and tobacco were confiscated.